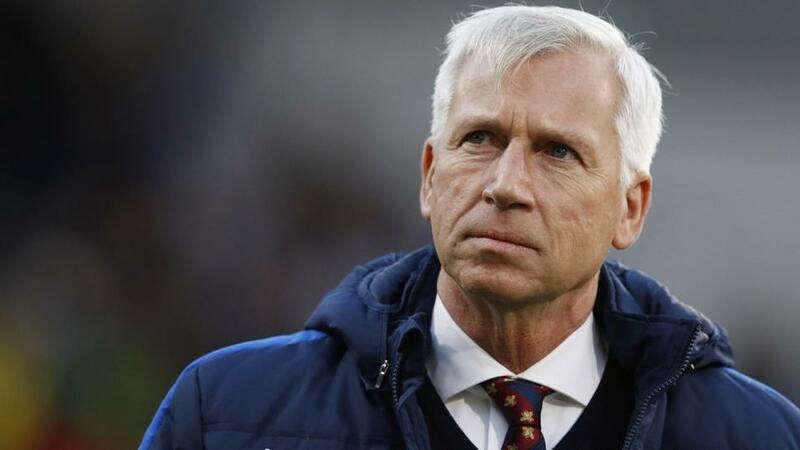 Will Alan Pardew get one over his old club when West Brom face Southampton? Two teams in the relegation zone clash as West Brom meet Southampton. Opta presents the tale of the tape. "Alan Pardew – who managed 64 games for Southampton in all competitions between August 2009 and August 2010 – has never lost a home league match against the Saints (P5 W3 D2 L0)." West Brom are [1.77] Draw No Bet. West Bromwich Albion have failed to score in seven of their last nine Premier League meetings with Southampton. Under 2.5 goals is [1.62]. There have been just seven goals scored in the last nine top-flight league meetings between these sides at the Hawthorns. Under 1.5 goals is [2.8]. West Brom have lost just one of their last six Premier League home games, but four of these have ended in a draw (W1 D4 L1). Another draw is [3.2]. Southampton are now 12 games without a win in the Premier League - the worst current run in the division (W0 D7 L5). West Brom are [2.54] to win. This is Southampton's longest run without a win in the top-flight since March 1995 - they have never gone 13 without victory in the Premier League. The Saints are [3.25] to end their winless run. Southampton have won each of their last four Premier League games against opposition that started that day bottom of the league - this includes wins over West Ham United (August) and Crystal Palace (September) this season. They are [2.26] in the Draw No Bet market. Alan Pardew - who managed 64 games for Southampton in all competitions between August 2009 and August 2010 - has never lost a home league match against the Saints (P5 W3 D2 L0). West Brom are [1.77] Draw No Bet. West Bromwich Albion have picked up just eight points in 11 Premier League games since Alan Pardew first took charge of the club. Southampton are [1.62] Double Chance. Daniel Sturridge has scored on his first Premier League start for three different clubs - Liverpool, Bolton Wanderers and Manchester City, only failing to do so for Chelsea in the competition. Sturridge is [3.3] to score.